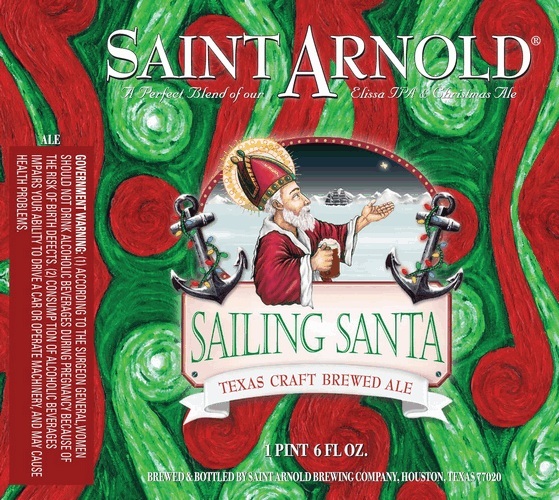 I have been crazy busy with a baby on the way but I may have time to do a little sailing with Santa.. Saw this one and new I needed to do a quick post I have not tried it but click this link and it sounds pretty good to me. Just what you need to go along with those winter boat projects! Hope everyone has a good Christmas and a happy new year! ~ by Floyd on December 3, 2011.